Lee Trevino: He was never one to hang out in the locker room playing paddy-cake with Arnie and the boys. All in all I’d rather be at the big, lush-green, flowery giant that is the golf course at Augusta in Georgia for the final round of the Masters. As a lifelong fan and sometimes very good and sometimes hack of a player of the game that so many people (understandably) find as exciting as watching grass grow, the Masters ranks right up there in my book with the Super Bowl. I grew up watching pro golf from the time that the likes of Nicklaus, Palmer and Gary Player of South Africa–not to mention characters like the easy-going old gentleman Sam Snead of West Virginia and the hyper-colorful Puerto Rican Chi Chi Rodriguez–were featured on black-and-whte TV. They were as much my sports heroes as Micky Mantle and Yogi were in baseball, and Sam Huff and Frank Gifford and Bob Lilly and Don Meredith and “Bullet Bob” Hayes were in football. 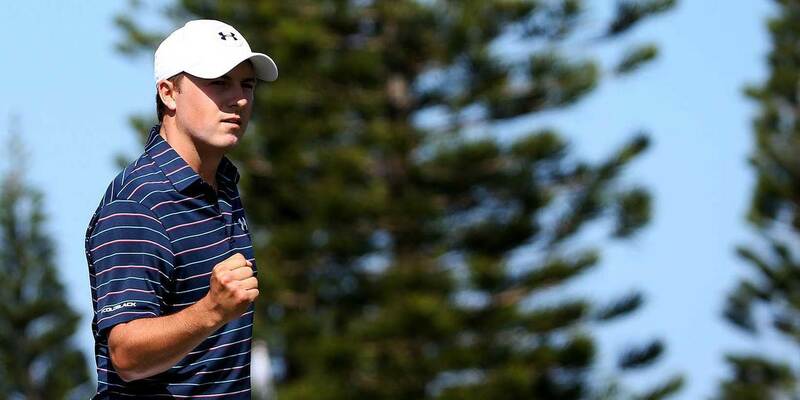 Like Trevino, today’s rising young golf star Jordan Spieth–who has the potential to dominate the Masters Golf Tournament like no one since my golf hero Jack Nicklaus, is from Dallas. 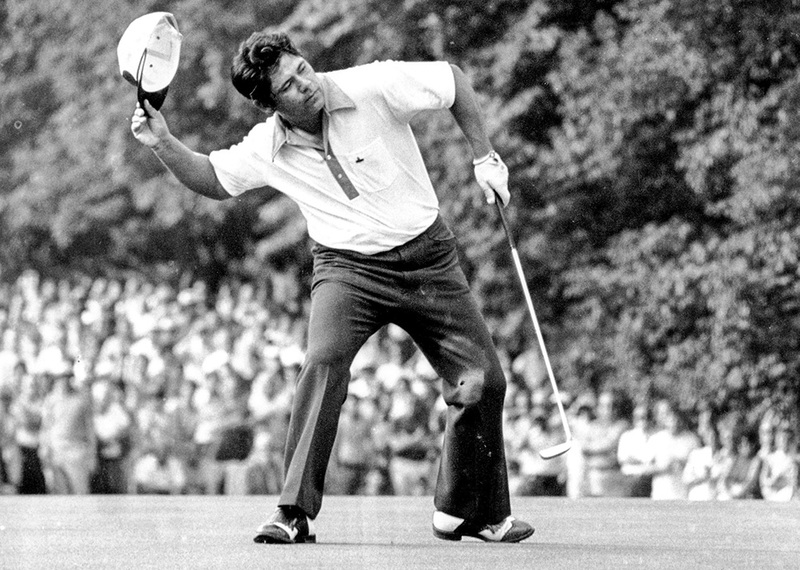 Then along came Lee Trevino, the happy Dallas street hustler who grew up taking well-to-do Dallas golfers to the cleaners with his trick shots, unconventional but effective golf swing, and a whole lot of rebel attitude. I remember following Trevino around at what was then the PGA’s Houston Open tournament a hundred years ago, when Trevino was at the top of his game and drawing huge galleries by bantering with his followers. I remember him hitting a drive and walking down the fairway while a heavily intoxicated white man in the gallery staggered along heckling him, throwing a tense damper on the fun. “Come on you g——- Mescan,” the drunk slurred. Trevino just kept walking along near the rope toward his ball in the fairway, dead-eyeing the heckler with an icy stare but much admirable restraint. Somebody from golf officialdom, along with a Houston Police Officer, quickly came along (thank God) and ushered him off the course. Trevino just went back to his game like the classy professional that he is and all golfers tend to be. It’s another reason I always loved the game. It’s pretty much exclusively for ladies and gentlemen who respect the game and each other, even if intense disagreements arise. Trevino can call out golfers today for being “gutless” (which he’s done), and will gain far more respect than he’ll lose from any young turks who may indeed be a bit gutless. Young turks in golf always defer to their elder champions. Trevino has always been one of the classiest, most jovial and no-nonsense rebels in American sports. See the whole, very spicy enchilada of an interview Trevino had with a Memphis sports writer here while I go back to rooting for my man “Kid Jordan” Spieth.